It may be unpleasant to think about how your family would deal with your affairs and finances after you pass away, but it is essential to do so. Estate planning allows you to impact the future by directing how you would like your property and assets distributed upon your death. Without proper planning, your estate could go to people who you did not choose and you may lose many tax savings opportunities. Rhode Island Estate Planning Attorney Matthew Fabisch will work with you to create a plan that will assure that your assets are distributed to the people and in the manner that you choose, while minimizing taxes. Estate Planning Basics - What do I need? You and your spouse should each have basic estate planning documents in place to protect you legally. Will: A will is a basic legal document that allows you to direct to whom your property will be distributed. 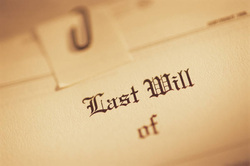 A will is the tool by which you leave assets to your children, grandchildren, charities, or other heirs. If you die without a will, you die intestate and Rhode Island law will then determine how your assets will be distributed. In your will, you will name a guardian, or the person who will care for your minor children should you and your spouse die, rather than leaving this decision to the courts or family members. 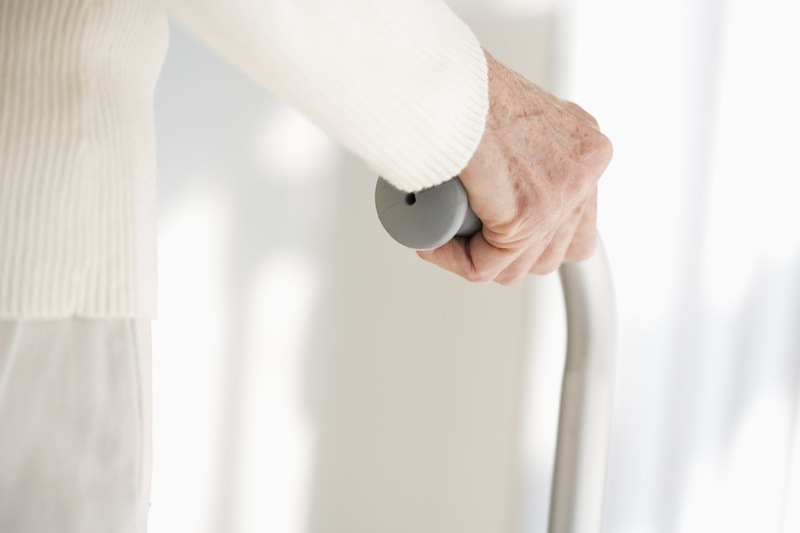 Power of Attorney: A power of attorney names those to act for you, often a spouse or adult child, while you are still living if you become disabled or incapacitated and cannot make decisions on your own regarding your financial matters. Medical Directive: A Rhode Island Advance Healthcare Directive names the people you want to act on your behalf when you are unable to communicate your desires for medical treatment. This was formerly referred to as a "living will." Revocable Trust: Some families will want to add a revocable trust along with their will that will allow a family to keep their financial affairs private, as well as avoid probate with the accompanying delay, court costs, and attorney fees. How much will it cost? Our estate planning section will provide the following documents for you for a flat fee: A basic will, power of attorney, and medical directive. If you have specialized needs, the price will adjust based upon those additional considerations. For example, if you want to include a revocable trust the fee will be more for all the documents. Fabisch Law, L.L.C. is proud to offer advanced and sophisticated estate planning services to our clients. While each client's needs are different Fabisch Law attorneys are available to advise on a wide range of advanced estate planning matters. Typically, advanced estate planning will use a combination of trusts and other legal structures to focus on one or a combination of specific goals including estate tax reduction, asset protection, maintaining control of a family business, and intergenerational wealth transfer. Of course, complete advanced estate plans also include the same protections - distribution of your assets according to your desires, probate avoidance, healthcare and financial powers of attorney, and guardianship designations - as basic estate plans. The list below explains some of the strategies used to make sure our client's wishes are fulfilled. Special Needs Trusts ("SNTs") - Special needs trusts protect your loved one by providing the financial support to see to it that your loved one has the financial re-sources needed to obtain the necessary care. Because each client's needs are different, Fabisch Law, L.L.C. Attorneys work collaboratively to develop a comprehensive overall estate plan that includes asset protection planning, gift giving planning, and long term care planning to ensure your legacy is protected. Give our offices a call today at 401-324-9344 to arrange for your estate planning consultation. What Kind of Trust Do I Need? benefit programs, such as Medicaid.